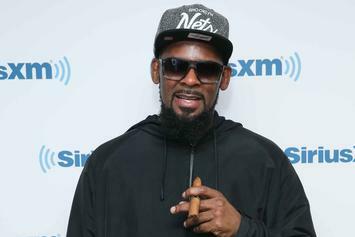 Take a look at the tracklist for Spike Lee's new film Chi-Raq. 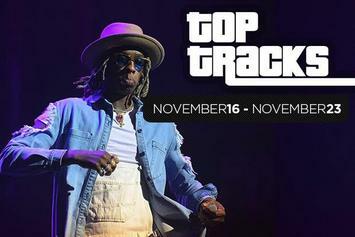 Check out the Top 10 tracks on HNHH's Top 100 for the week of November 16 - 22. The "Creed" soundtrack is out today. Give it a spin below. 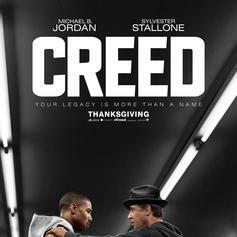 Listen to a new cut off the "Creed" soundtrack, with Childish Gambino, Jhene Aiko and Vince Staples. 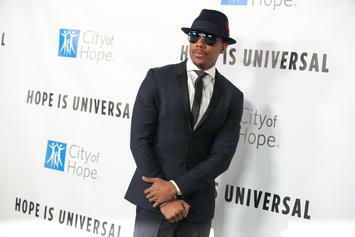 Nick Cannon Releases "Pray 4 My City" Song & Video From Movie "Chi-Raq"
Nick Cannon, the star of Spike Lee's "Chi-Raq," releases a Chicago-dedicated song and video, "Pray 4 My City." 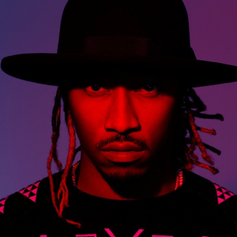 Future drops off a new track called "Last Breath," from the upcoming soundtrack to "Creed." 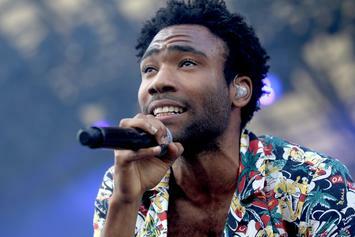 Childish Gambino and Vince Staples have made a song together, "Waiting for My Moment," that will appear on the "Creed" soundtrack. 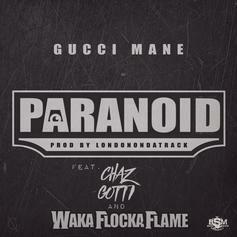 Gucci Mane drops a heater with Waka Flocka and Chaz Gotti -- "Paranoid," produced by London on da Track. 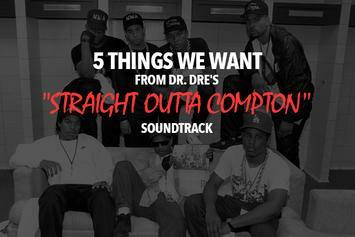 Five things that would make Dr. Dre's "Straight Outta Compton" soundtrack live up to its hype. 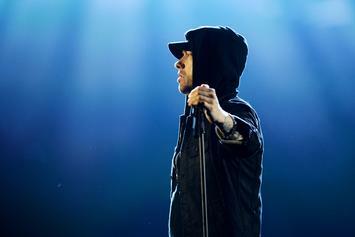 The "Straight Outta Compton" soundtrack, rumored to feature new music from Kendrick Lamar, Eminem and Dr. Dre, is apparently dropping on Friday. 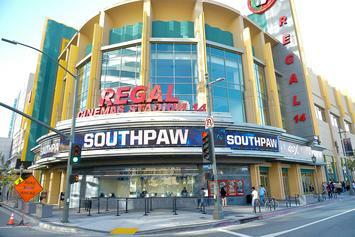 The "Southpaw" soundtrack, executive produced by Eminem, has arrived. 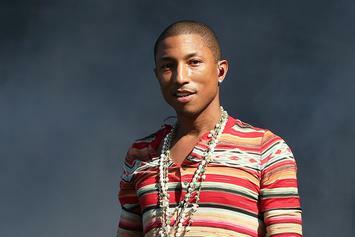 The Mustard/Khaled/Premier-curated NBA 2K16 soundtrack will feature 50+ tracks and 6 new exclusives. 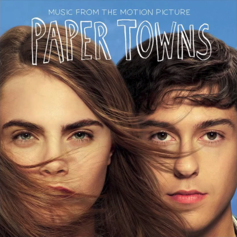 Santigold shares "Radio" from the soundtrack to "Paper Towns." 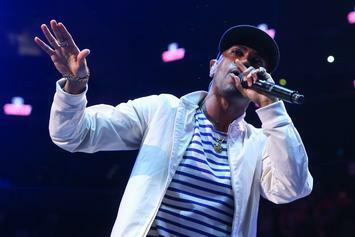 Big Sean is contributing an original song to the upcoming "Terminator Genisys" movie. 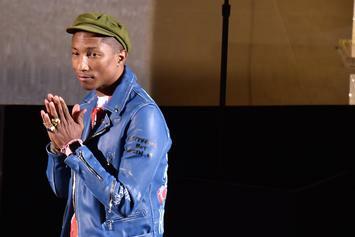 Check out the soundtrack for the upcoming movie "DOPE." 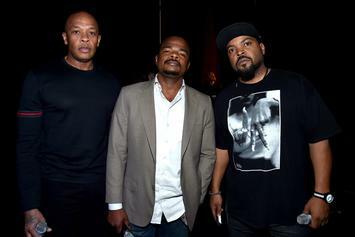 Pharrell, Mase, Jim Jones and more appear on the Entourage film soundtrack. 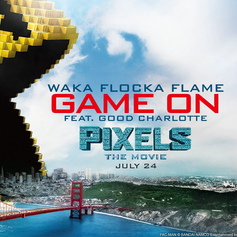 Waka Flocka and Good Charlotte team up for "Game On." 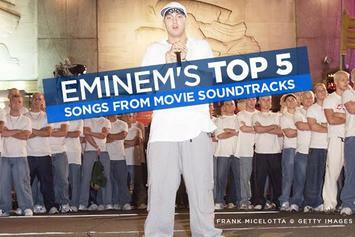 The soundtrack of upcoming boxing film "Southpaw" will be executively produced by Eminem. Sevyn Streeter shares a video for her "Furious 7" contribution, "How Bad Do You Want It." 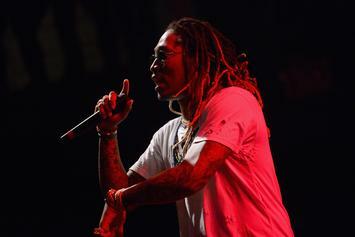 Wiz Khalifa's "See You Again" is the #1 record in the country. 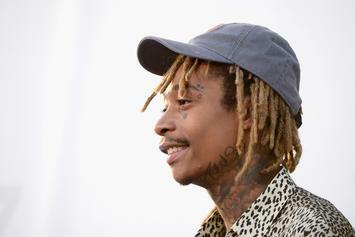 Wiz Khalifa's "See You Again" video is a tribute to the late Paul Walker. 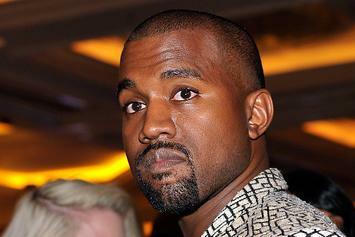 Kanye West will oversee the soundtrack for new drama, "Underground". 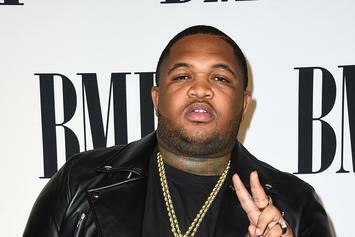 Hear a new Rihanna song, "As Real As You and Me", off the soundtrack to the upcoming movie "Home". 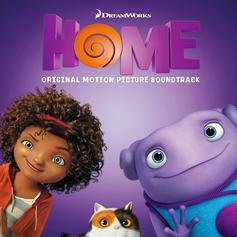 Rihanna shares "Dancing In The Dark" from the "Home" soundtrack. 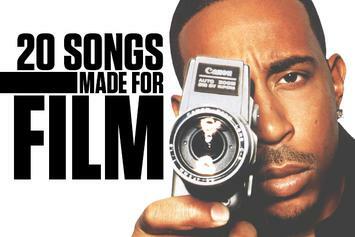 We look at 20 dope hip-hop tracks made specifically for movies on the big screen.